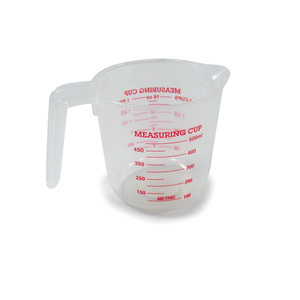 This Norpro Plastic, 2-Cup Measuring Cup is a kitchen mainstay. When canning foods, you need to precisely follow your recipes so precisely measuring your ingredients is critical. This cup is BPA free and dishwasher safe.